As Global Human Resources Director, Anna is responsible for the group’s people strategy. This includes attracting and developing world class talent to deliver innovative work for our clients; ensuring the business has the right leadership capability to enable growth and transformation, and investing in an inclusive, values-led culture that supports our people to be the best they can be. Anna joined Dentsu Aegis Network in 2014 as the Regional HR Director for EMEA and was promoted to Global Human Resources Director in October 2017. 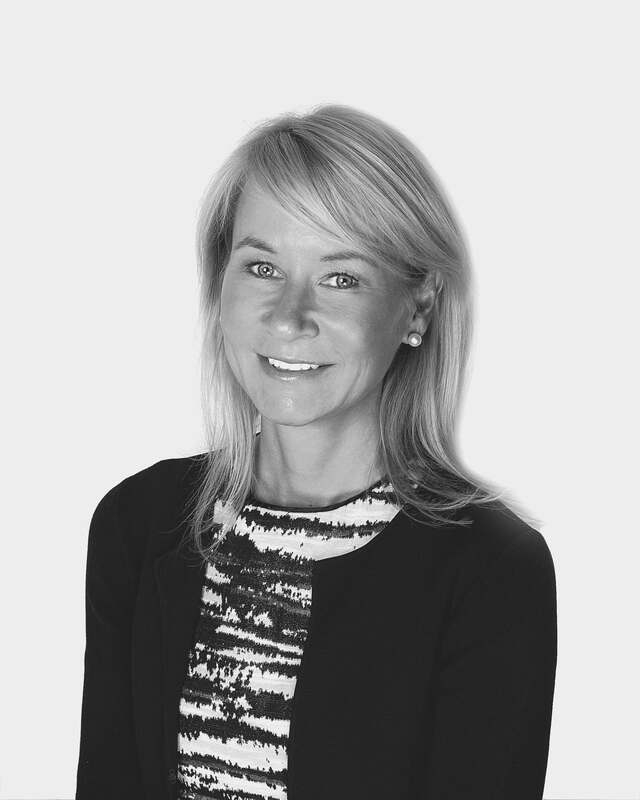 Anna started her international HR career when she joined management consultancy Accenture as a graduate in 1996 and then went on to hold a number senior HR role with multinational toy manufacture, Mattel, and consumer goods company, Reckitt Benckiser.